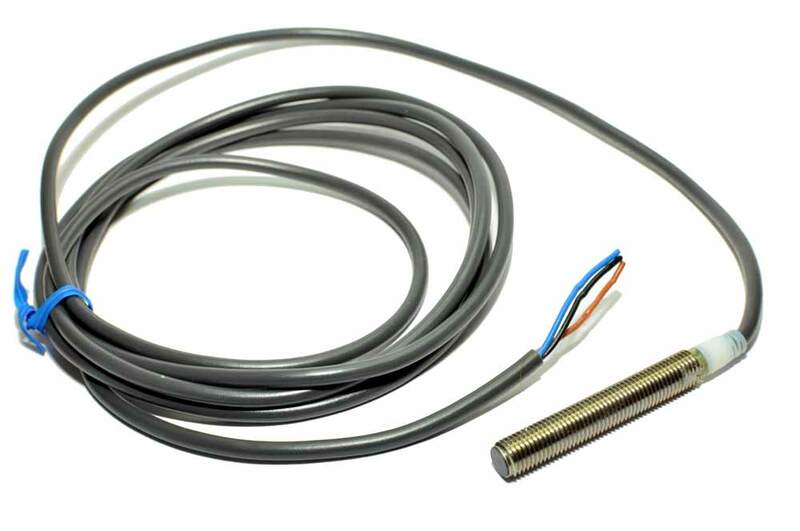 Hall effect proximity sensor. Used to monitor cam or wheel speed. Commonly use for traction control.